Outside Kids: Looking for something cool to do with older kids? Looking for something cool to do with older kids? Or find yourself a babysitter and make it a date day. However you do it, you're invited to take part in the City Nature Challenge! It's happening April 14-18, 2017. 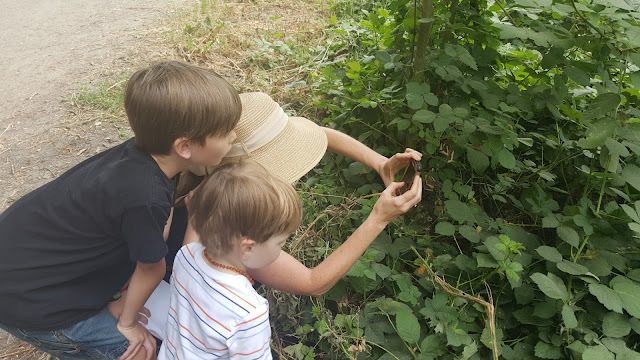 What you need to do is share your findings of plants and animals in any of the nine San Francisco Bay Area counties by uploading photos using the free iNaturalist app. Take photos of nature while out on a hike, while on your walk to lunch, or even in your own backyard! Easy! Download the free iNaturalist app to your mobile device. Between April 14-18, take photos to make “observations” of wild plants and animals in your backyard, while hiking in a park, along your walk to school or work—anywhere you find nature. Upload your photos to iNaturalist. Interested in taking part in the City Nature Challenge but not sure where to start? 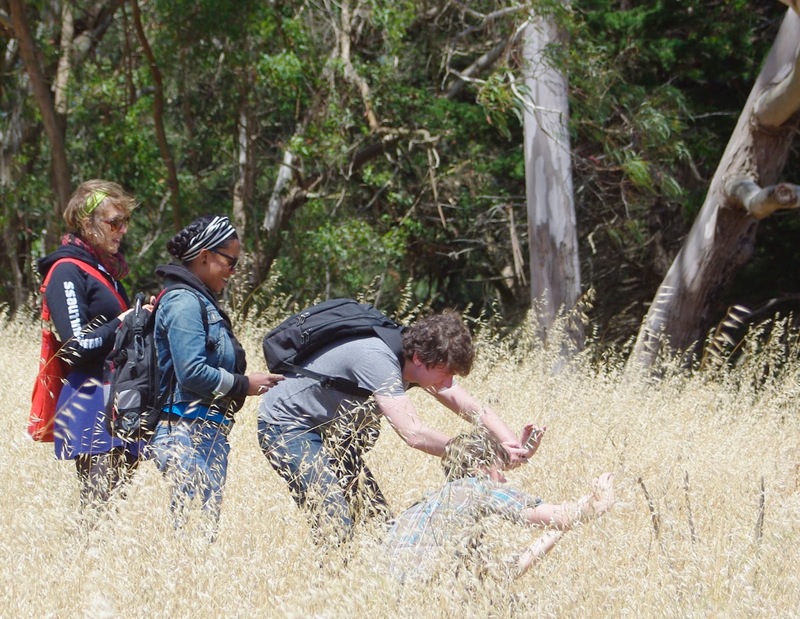 Join the California Academy of Sciences in a morning “bioblitz” of Ring Mountain in Marin on Saturday, April 15, starting at 9 am. Learn how to use iNaturalist, how to carefully search for plants and animals, and how to turn your findings into observations to help the San Francisco Bay Area win the City Nature Challenge! More information and registration found here. Sooo... jump in, share this info with friends/teachers/classmates, and go have some fun April 14-18. Your kids will think you're super cool.